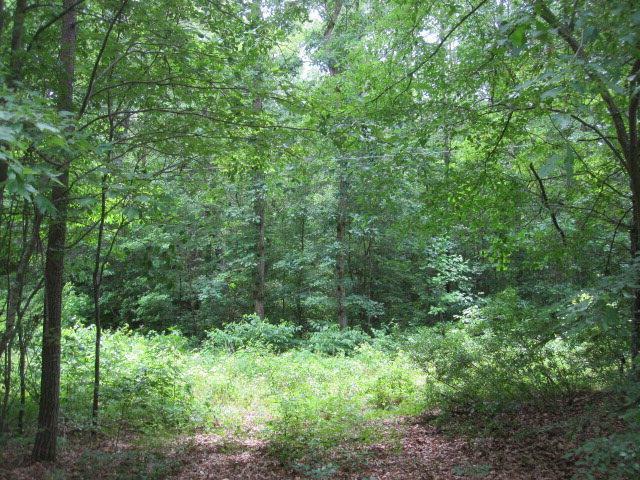 0 Wares Bridge Road, Church View, VA 23032 (#117900) :: Abbitt Realty Co. Raw land with timber. One possible home site. No soil work has been done. Borders Briery Swamp. Survey dated 1981.